Tennis court, massage, sauna, horse riding and horse coaches. On request we can organize folk programmes or live gipsy music. We are pleased to completely carry out your wedding, balls, christenings and birthday parties, receptions up to 300 persons. You can have a party by our pool as well. Over 100 people we can provide open air ox-roasting, which is without doubt a memorable experience for all. 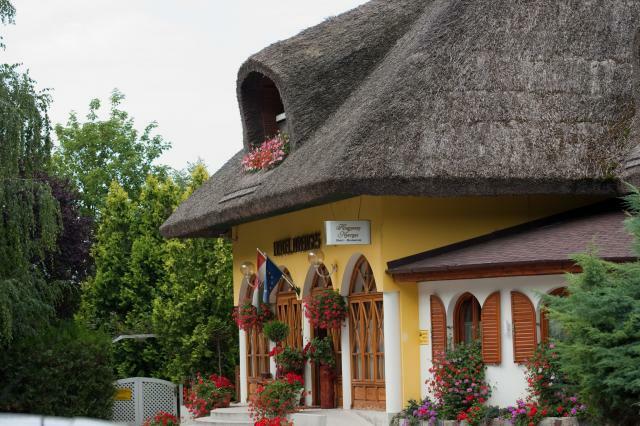 You can take an excursion on the neighbouring Strázsa Hill with its almost one thousand wine cellars.